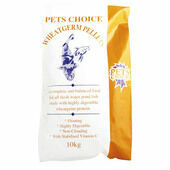 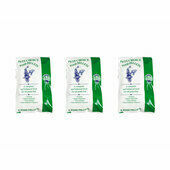 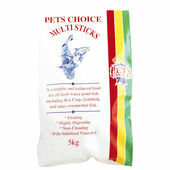 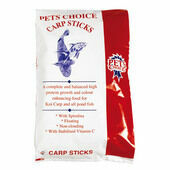 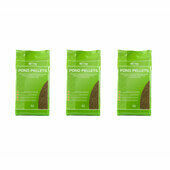 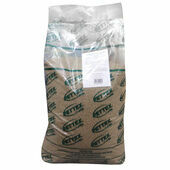 Pets Choice Pond Pellets are a tasty food for your fish to enjoy. 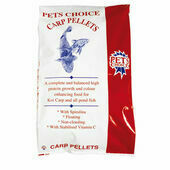 It offers a complete and balanced diet for all fresh water fish, such as Koi carp and goldfish. Each pellet will float to the surface of your pond, encouraging your fish to swim up and feed from here, allowing you to enjoy the view. 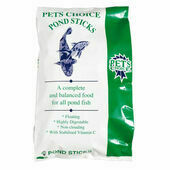 It also reduces the build up of lost food at the bottom of the pond.